It is our goal and mission to produce world-class wines from some of Australia’s oldest vines, planted in McLaren Vale, South Australia. Historically old world style French wines have dominated as the benchmark for quality and complexity. 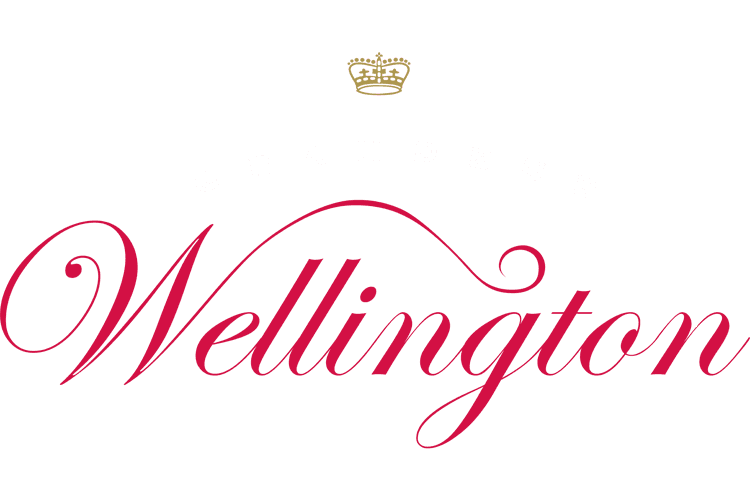 However, Australian – and especially South Australian – wines have steadily been eroding that perception of where a good wine can come from. 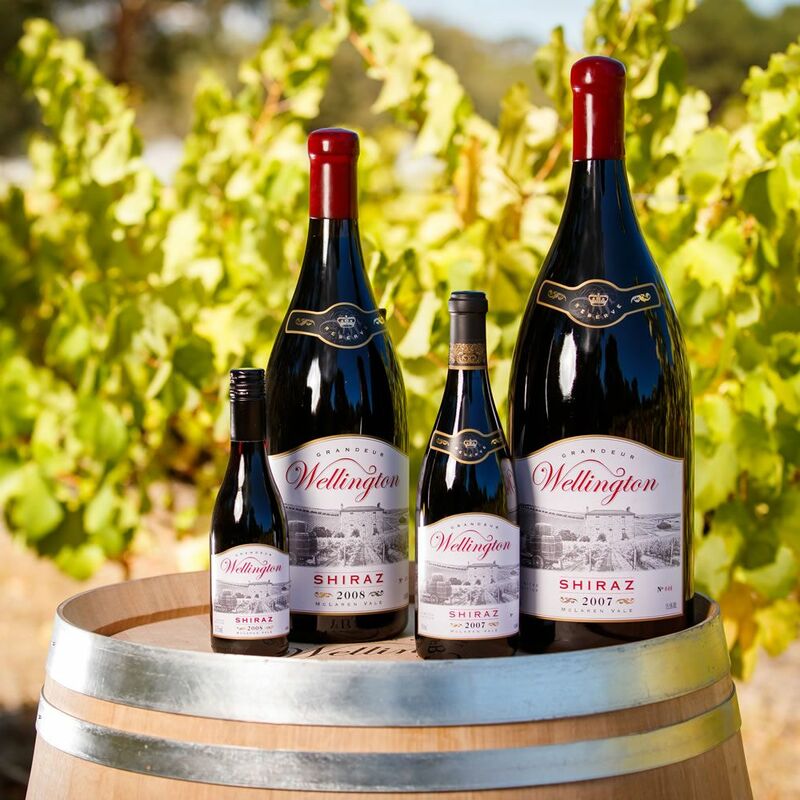 New world Australian wines have been recognised at the prestigious Decanter World Wine Awards, taking more international awards than any other country. 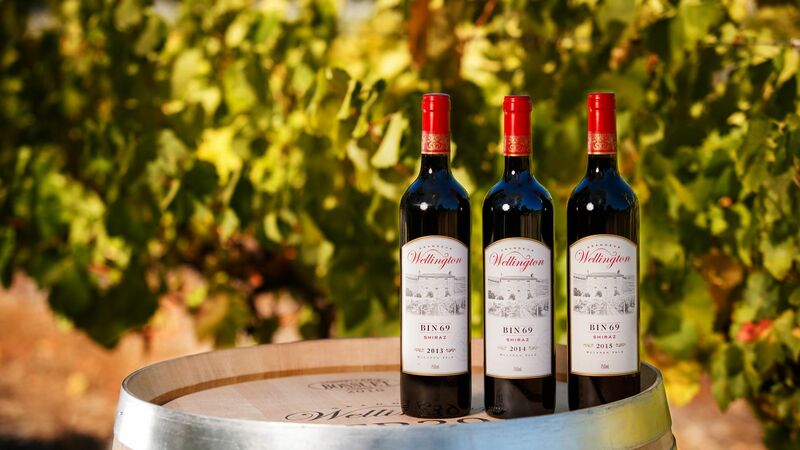 McLaren Vale wines have also been awarded Best Red Wine in the World in the Vienna International Awards, in direct competition with longer-established regions. 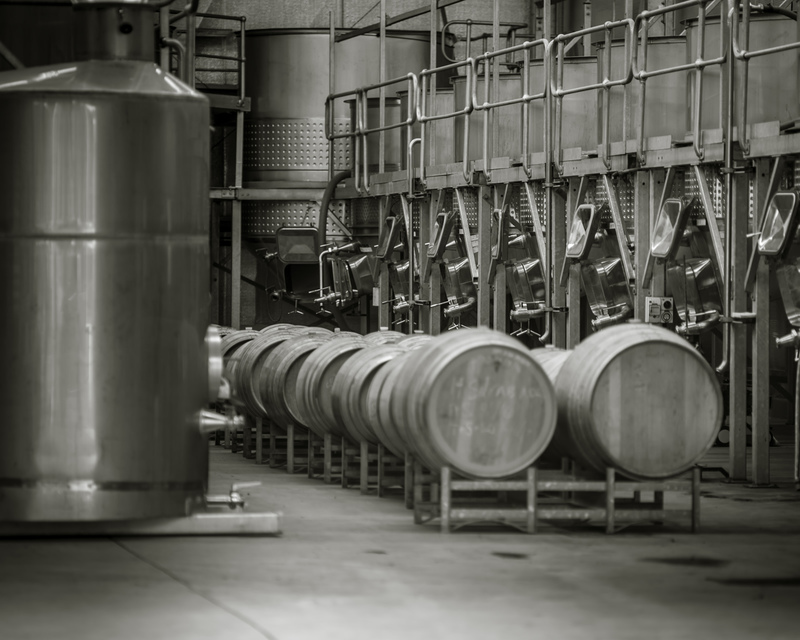 We enjoy the challenge to meet and exceed the standards of old world wines, by using both traditional techniques and new winemaking technology and ideas. Our winemaker carefully selects the exact time the grapes must be harvested, looking for the perfect balance of flavour and natural sweetness. Our premium grapes are harvested by hand, each bunch sent to the winery whole, and once crushed, are fermented in small six tonne open fermenters. Our wine makers carefully select the exact time the grapes must be harvested, the perfect balance of flavour and natural sweetness is desirable. McLaren Vale is often compared with the Mediterranean in climate, with warm sunny days and fresh sea breezes from the nearby Gulf of St Vincent to temper the hot summer days. 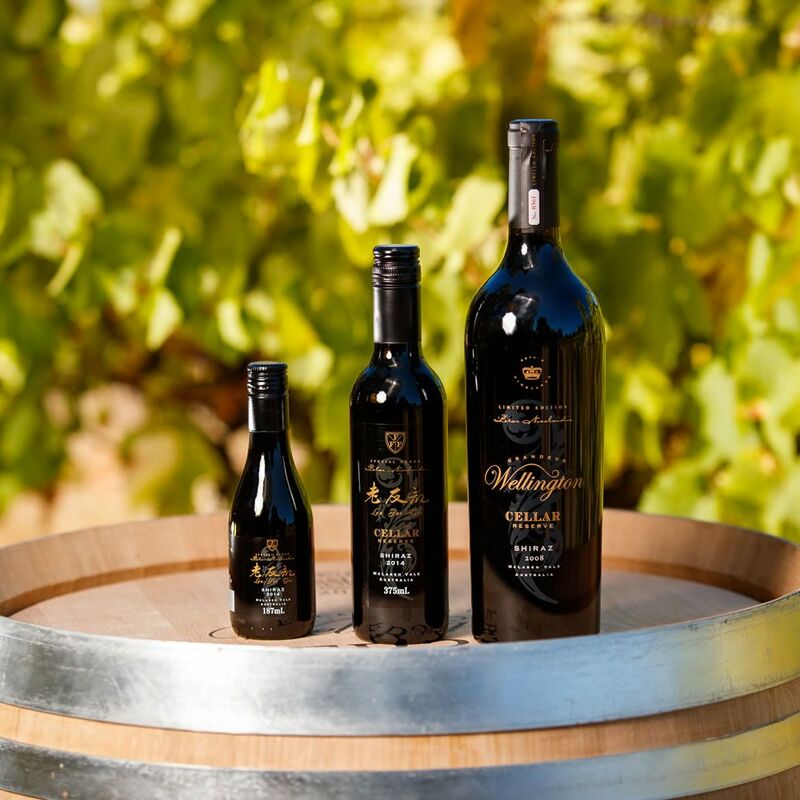 All of our wine is aged and matured in oak barrels before bottling and each year only the best parcels of wine are aged in new 225 litre and 500 litre American and French Oak.